The Work and Health Unit works to improve the health and employment outcomes for working age people who have, or may acquire, a disability or health condition. It is a government unit jointly sponsored by the Department for Work and Pensions and the Department of Health and Social Care. An Access to Work grant can pay for practical support to help employees and self-employed people stay in work. This factsheet gives you the details. Encouraging applications from disabled people, including those with mental health conditions, is good for business. This guidance has a summary of issues to consider and a wide range of advice and tips. 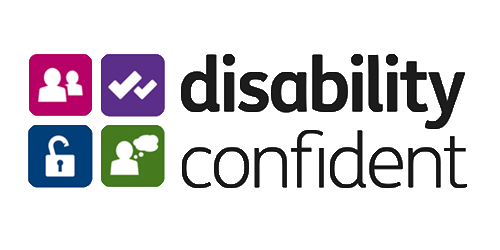 Disability Confident helps thousands of employers to challenge attitudes about disability and make the most of the talents disabled people can bring. This page has everything you need to know to sign up. An independent review into how employers can better support all employees' mental health, including recommended core standards.